In the “7-Eleven” minimarkets in Japan, Fukushima rice is mixed with the other rices, to lower the contamination measuring and to facilitate its selling . Minimarkets are open 24 hours a day, 7 days a week.We do not know about the other minimarkets. Knowing that we decided to measure ourselves the rice. We stopped for a while trhe electric furnace. First it is lyophilized (freeze-dried). Water removal at high level by lyophilization. Then into the electric furnace. It is processed for 4 days at then 180-370 ℃. A 7kg sample was reduced to about 550g. After this sample was crushed, we gave it to be measured with a germanium semiconductor detector at the University of Tokyo. The results are … to be worried about. 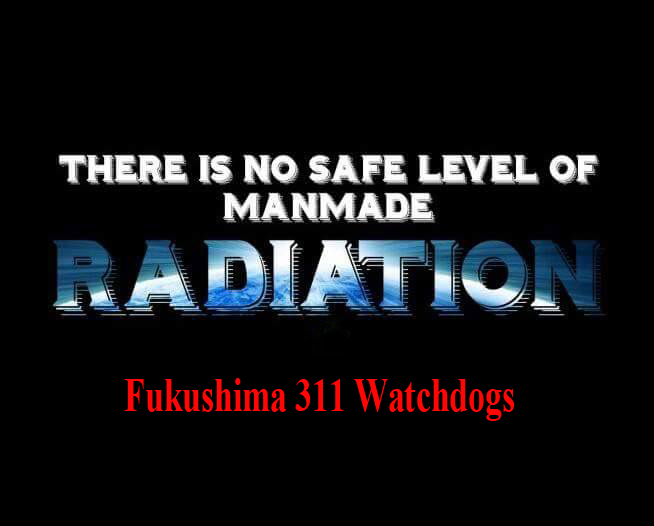 Both types of radioactive cesium have been detected: 134Cs and 137Cs. . Proving that convenience stores are selling the inexpensive rice from the disaster area.